Studying business at Messiah College has a variety of options, with everything from a Spanish Business minor to a Chinese Busines s major. 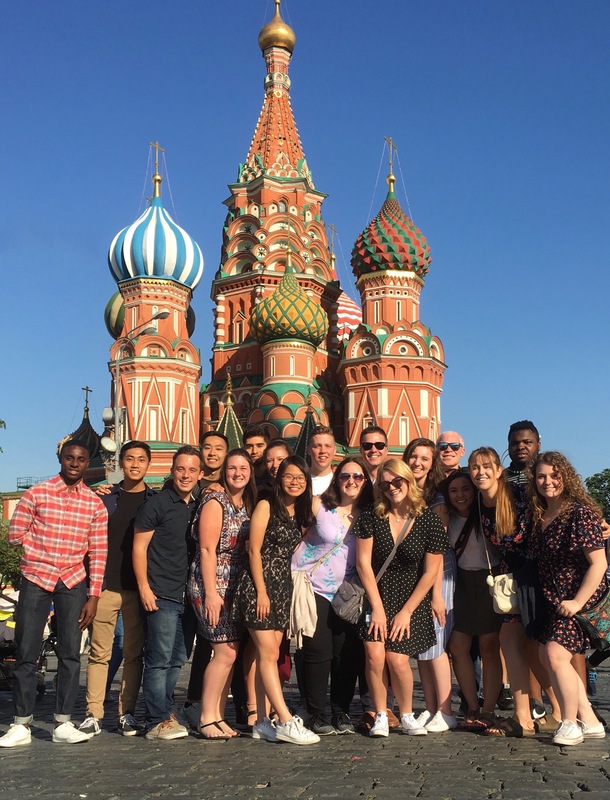 Every summer, International Business majors travel the globe on the International Business Institute. Senior International Business Major and Student Body President Todd Abbott is currently in China on IBI. 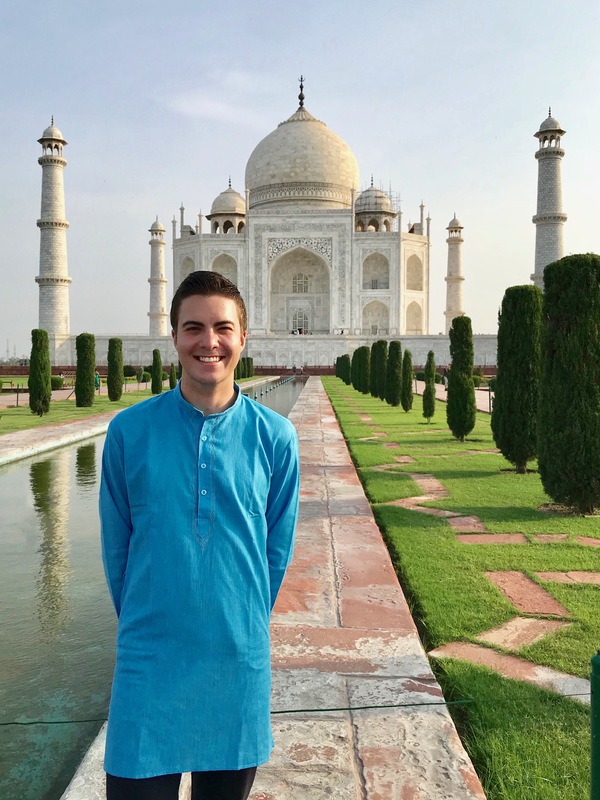 He chose to be an International Business major because Messiah offers such a unique business program that encourages students to be globally engaged. Although IBI pictures look amazing on Instagram, what you don’t see is the intensity of the business program and hard work of each student. Mornings consist of five hours in the classroom followed by an afternoon corporate visit and evening cultural excursion. So far, IBI students have ventured to Lithuania, Latvia, Russia, Germany, Austria, Italy, Switzerland, France, England, and India. They are currently in China and will end in Dubai and Abu Dhabi of the United Arab Emirates. This upcoming school year, Todd will serve as SGA President of Messiah College. After graduating, his future is looking bright.